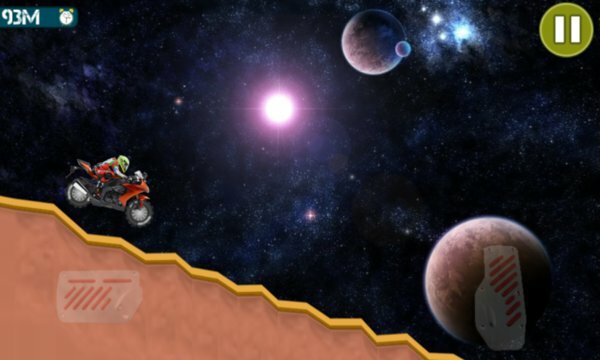 Challenging and fun 2d Space Hill Climb Racing Space Game. Actual laws of physics apply. Gravity-defying obstacles and now. Simple and easy climbing game engine. With beautiful graphics are designed for both phones and tablets. 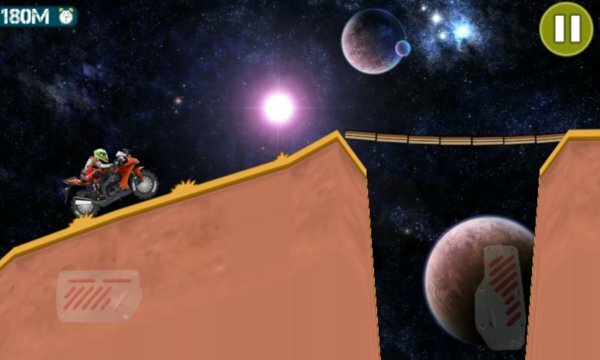 Hill Climb Race Space: Very nice and fun leveler. You will enjoy playing too. Level different from each other and difficulty level increases. Now Download now to play the best Hill Climb Race.